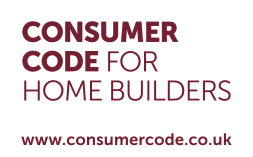 Why we’re consistently in the top 5 of NHBC customer surveys. Handing over the keys is just a small part of our care package that begins before, and lasts well beyond, the moving-in date. Up to completion you'll be given regular progress updates to help you plan and manage your move as smoothly as possible. When your home is ready our Customer Care manager will go through a step-by-step guide of all the features to make sure you get the most out of it.  Jelson provide further peace-of-mind with a two-year guarantee under the Buildmark Warranty. Six months after moving in we'll check you're still happy with the quality and finish and, if needed, our Customer Care Team will quickly and professionally address any remedial items covered under the NHBC warranty to your total satisfaction. We never forget the commitment you're making buying a new home and aim to match that commitment in the service and support we provide.